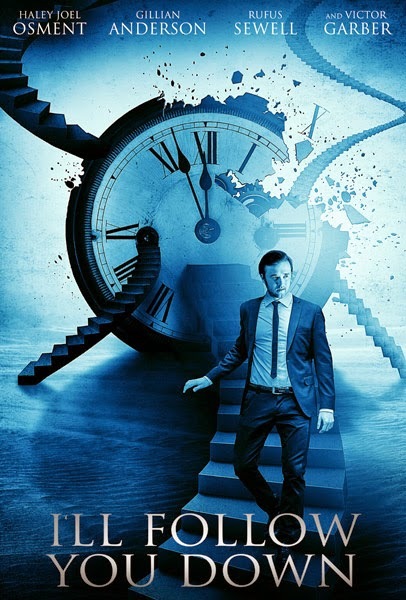 “An accomplished physicist mysteriously disappears on a business trip. Abandoned, his wife and son struggle to cope. 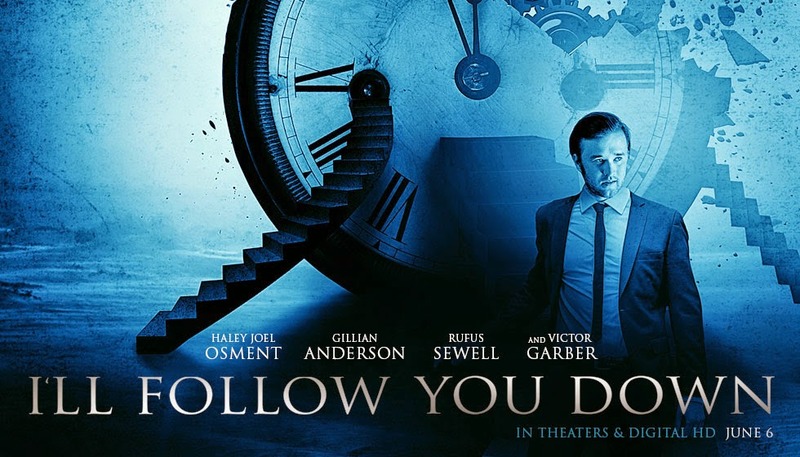 Years later, now a young scientist himself, Erol (Haley Joel Osment) uncovers papers, formulas, a machine, and a mind-bending possibility. But time travel is impossible. Isn’t it? 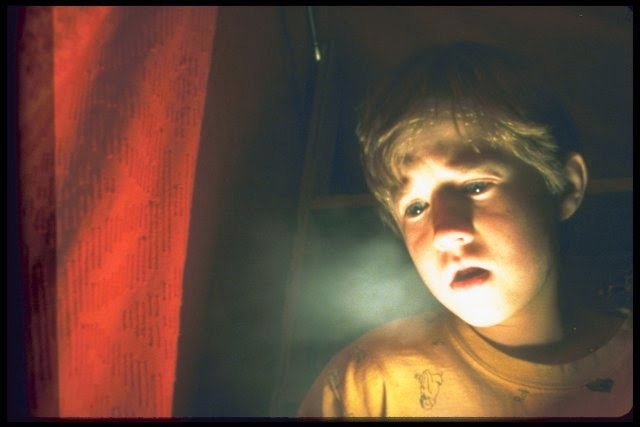 By the way if you feel like Haley Joel Osment (the actor playing the role of Erol) looks familiar, it’s probably because you remember him from his performance when he was a kid in the 1999 movie “The Sixth Sense”. 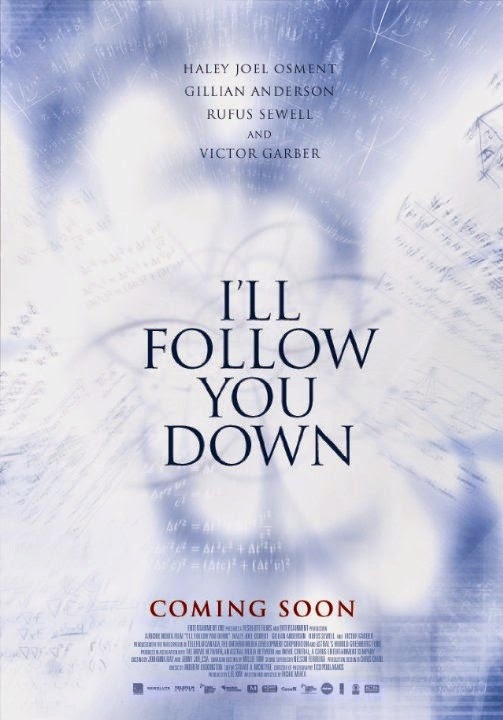 The release date of I’ll Follow You Down is set to June 6, 2013.